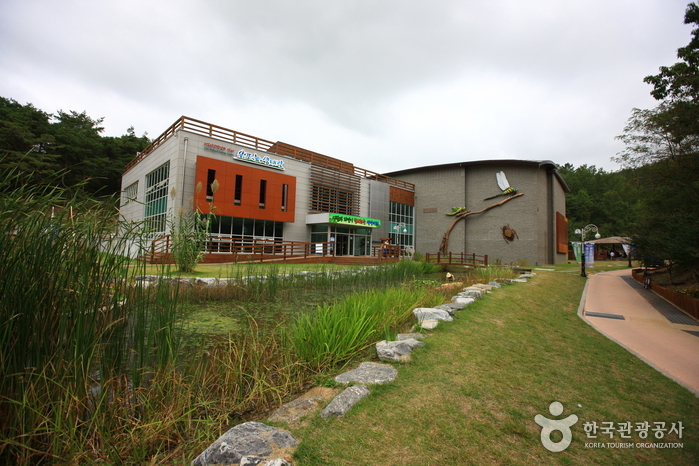 Upo Wetland Cyber Ecological Park collects data and conducts research on various wild wetland animals (birds, fish, mammals, amphibians, and reptiles), and displays these to the public. 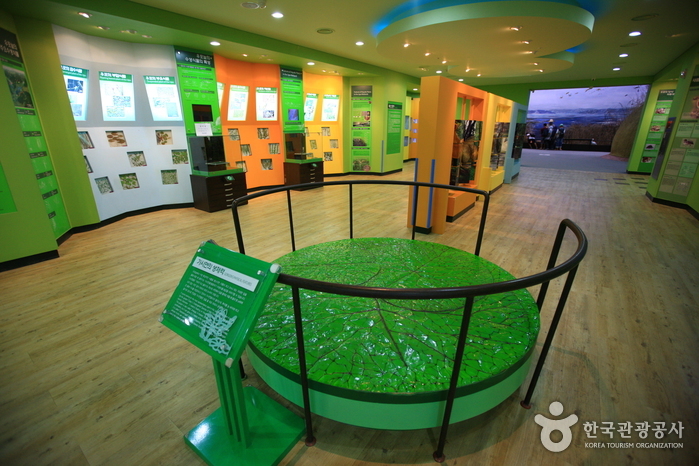 The Cyber Ecological Park promotes the message that humans are also part of nature and educates visitors on how we can live in harmony with nature. 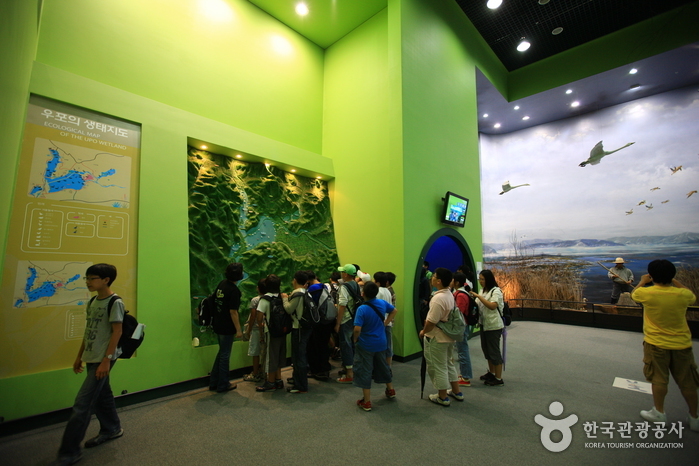 To help visitors learn more about the ecological environment, the Cyber Ecological Park consists of various galleries: Understanding Upo wetland, the Four Seasons of Upo wetland, Living Upo wetland, Families of Upo wetland, and Understanding the Ecological Environment. 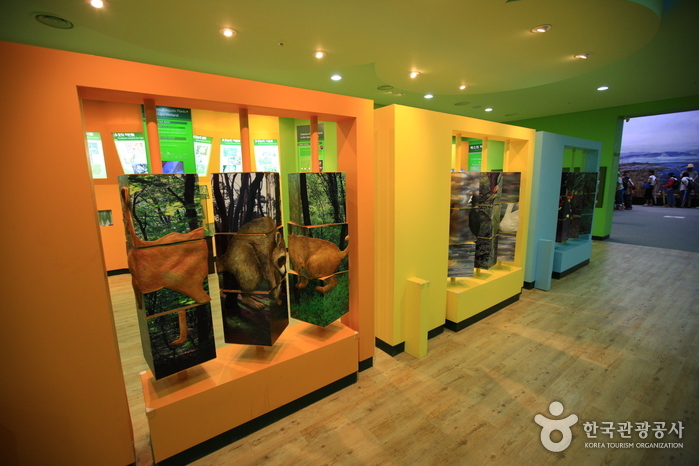 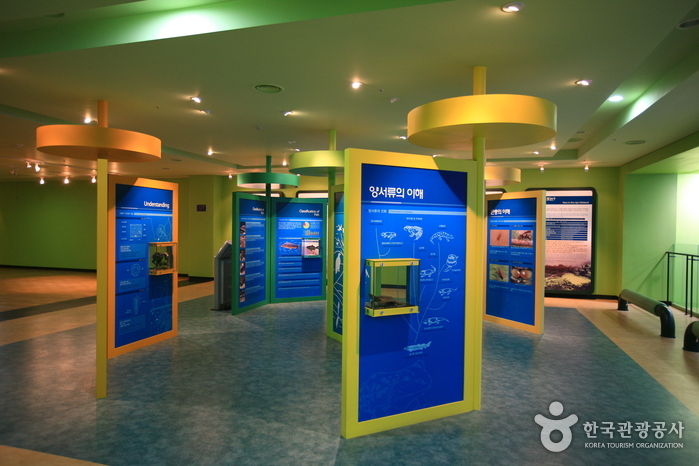 Each gallery exhibits dynamic models and videos, as well as hands-on interactive programs. 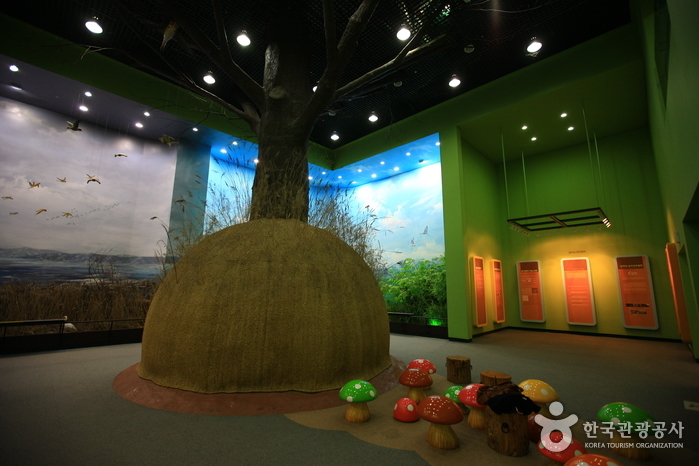 The Cyber Ecological Park is a place of education for young people, a place of culture for everyone, and a place of relaxation for families. 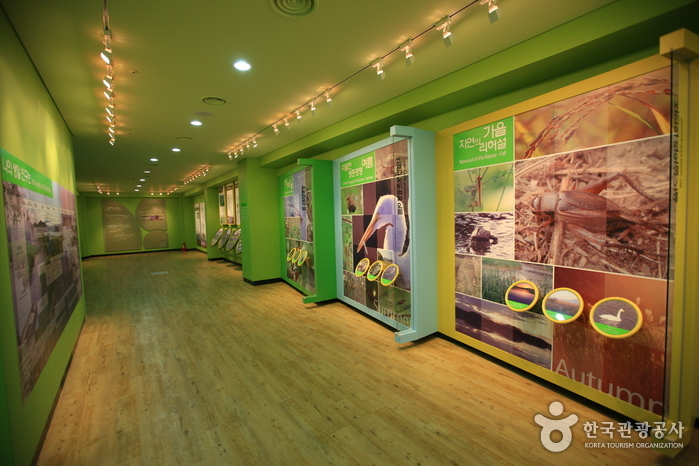 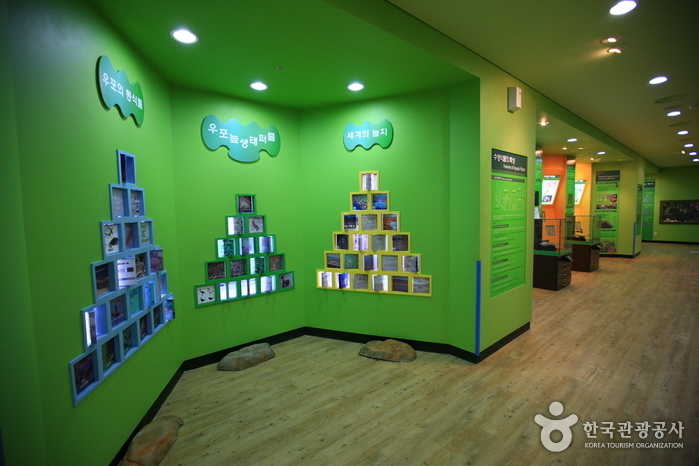 Visitors are encouraged to experience and learn more about the environment of the wetlands. 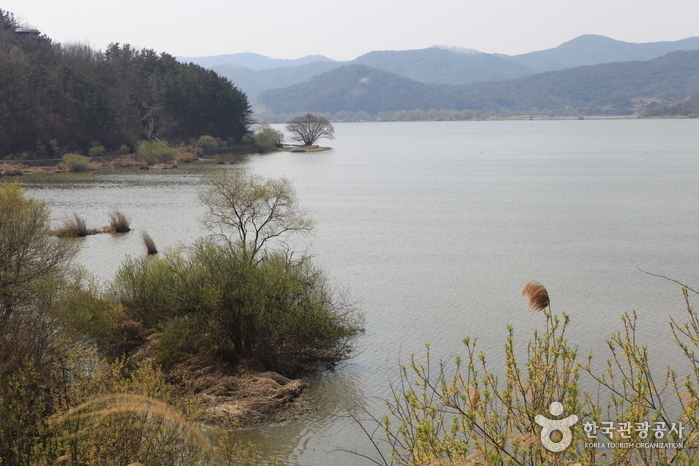 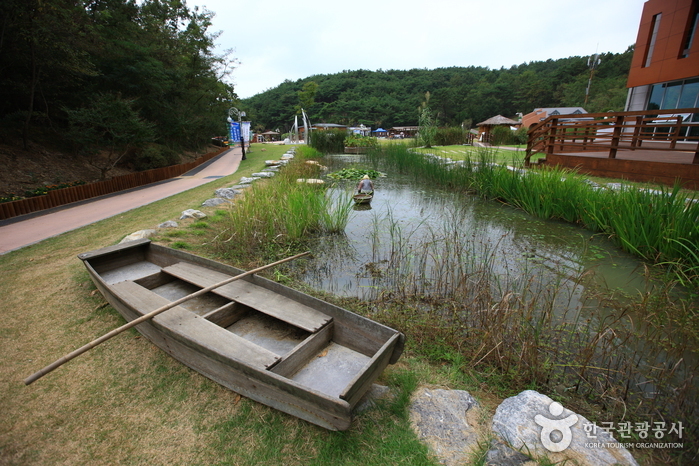 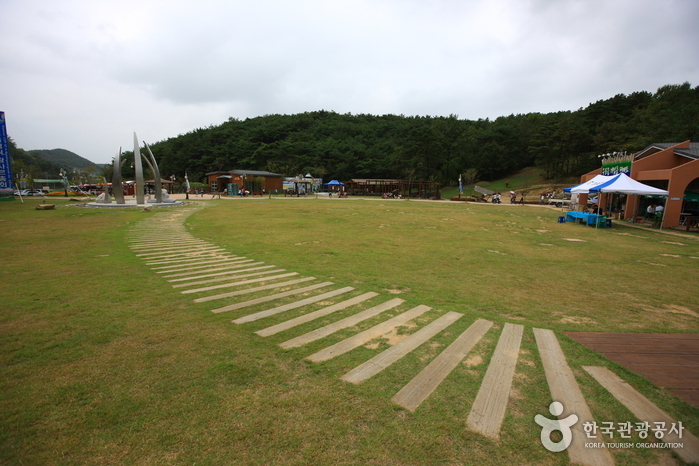 After viewing all the exhibits, you can take a leisurely stroll around Upo Wetland. 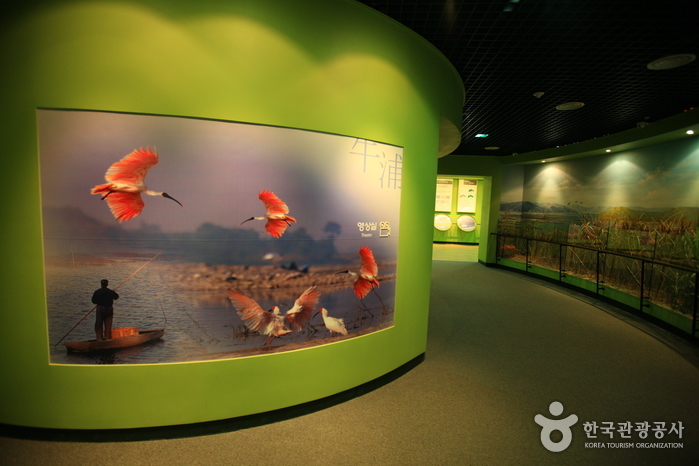 Central hall, classroom (3D experience), dreaming about Upo, invitation to Upo, understanding Upo, seasons of Upo, families of Upo wetland, living species of Upo, international cooperation. 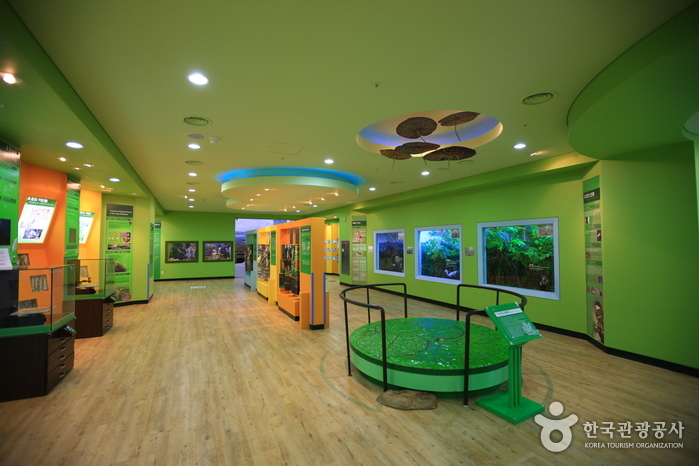 Understanding the ecological environment, special exhibition, reference room, memorial hall, meeting room. 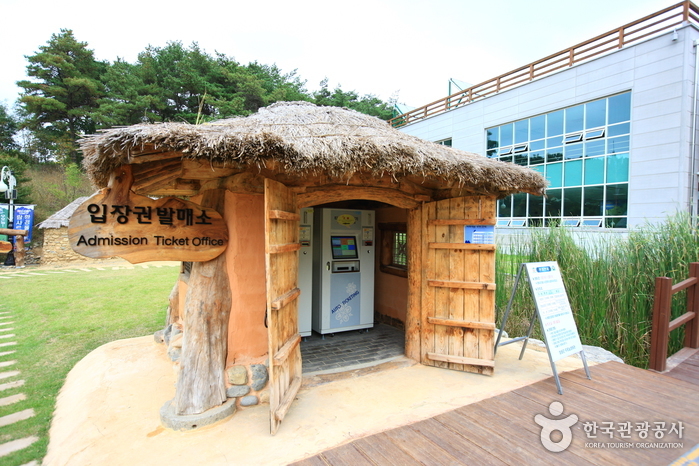 From Changnyeong Intercity Bus Terminal, take a taxi to Uponeup. 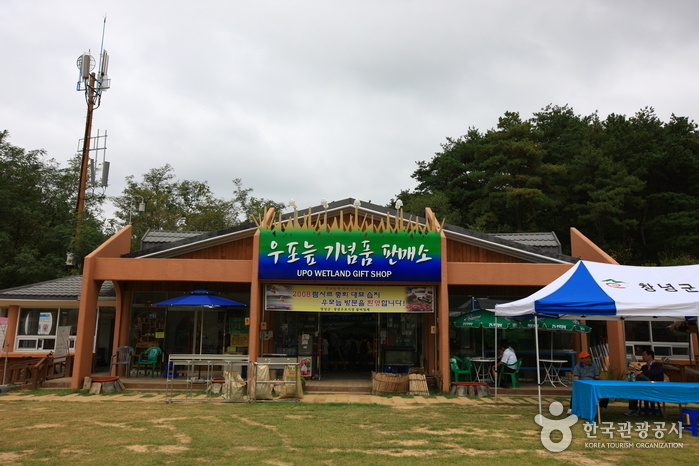 Get off at Sejin Parking Lot in Uponeup. 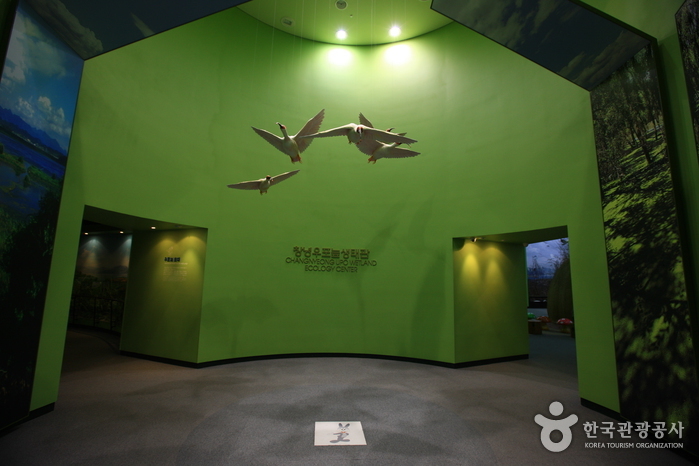 For more information on the wetlands and how to get there, please visit the website (English, Japanese, Chinese).